But Johnstone is better than anyone! This road to Lisbon is a fascinating and engaging tale that reflects the varied signposts along the way: Burnbank, Bilbao, Coatbridge, Chalk Farm, Dunfermline, Salamanca, Bridgeton Cross and Estoril, to name just a few. 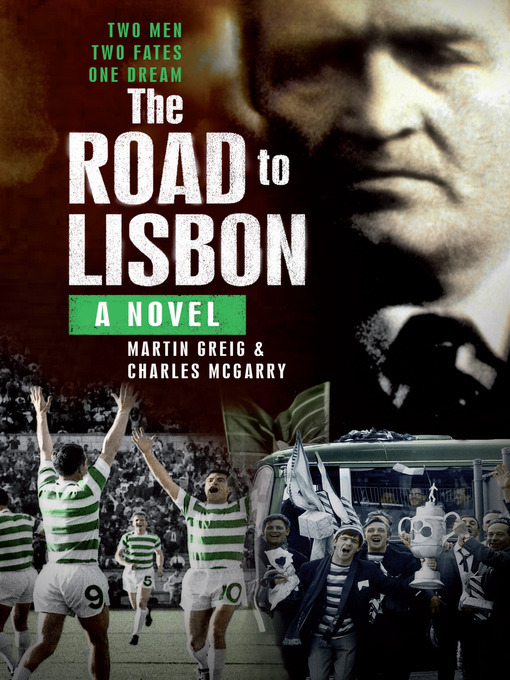 The two authors have succeeded in making the physical journey of 1700 miles – and Jock Stein’s spiritual journey from Lanarkshire miner to world class football manager –an enthralling and, at times, enlightening experience. And that’s before any acid was dropped in the Basque Country! A novel about Celtic and the club’s greatest journey is challenging on a number of fronts. All Celtic fans are familiar with the Lisbon adventure to some degree but the two stories weaved together here are truly imaginative and complement each other superbly. 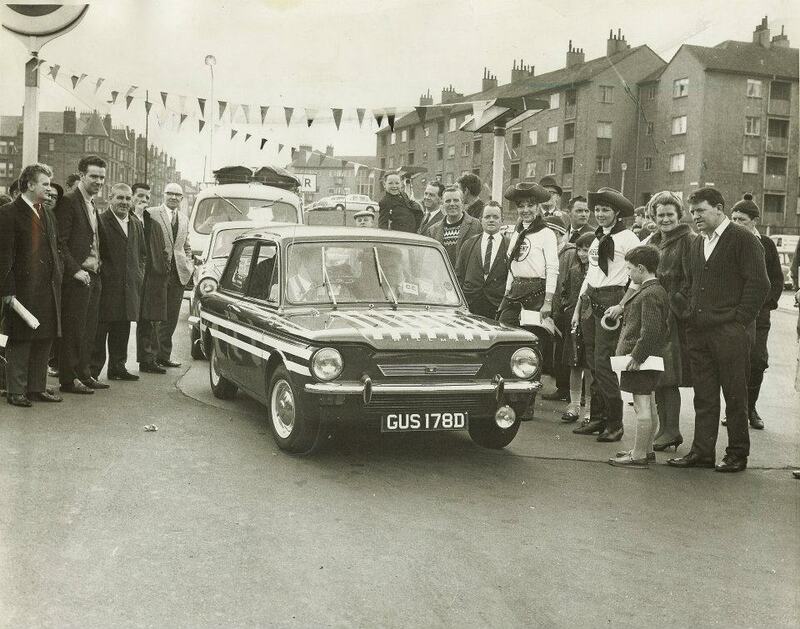 The absorbing, dual approach takes the perspective of a group of Celtic fans from the Gorbals hurtling south in a Hillman Imp as well as that of the man who guided the team all the way to the Estadio Nacional. 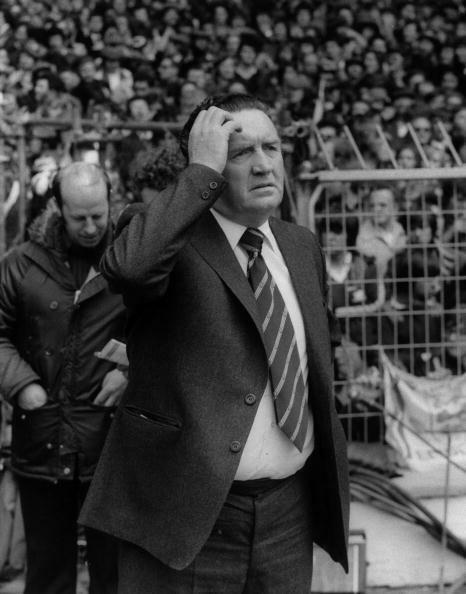 One account is a rollercoaster of stories, incidents, characters, noises and sights which veers from comedy to grim reality and moments of quiet reflection while the other consists of a narrow, single voice from deep within the psyche of Jock Stein himself, revealing his fears, his motivations and ultimately his strategic genius. 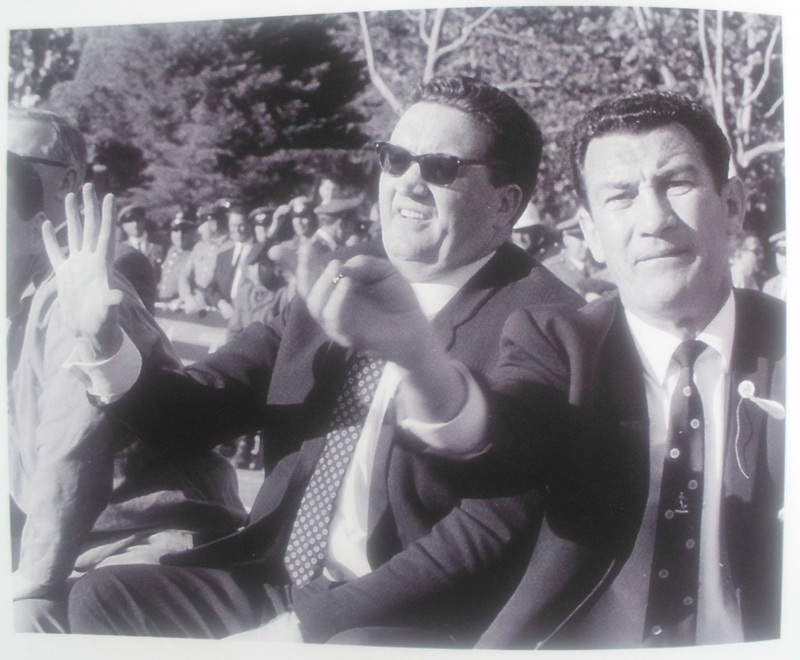 Celtic’s greatest manager comes across as a straight-talking force of nature who doesn’t miss his targets when they come into sight: bottom-feeding journalists, bent referees or his forbidding opponent in the Inter dug-out, Helenio Herrera. Or rather, he doesn’t miss his f*cking targets, for this is the voice of Stein as the man and former miner: uncut and unrefined. It won’t be to everyone’s liking given the pedestal he now (rightly) occupies, yet there’s no doubt he used his language as well as his physical presence to intimidate, impress and cajole, especially that squad of players who hadn’t won a single trophy yet were Champions of Europe in just two seasons under his management. The imagined team-talks and other exchanges here convey not just the forceful language used but also the humour and the crucial relationships which Stein developed with Jimmy Johnstone, Sean Fallon, Bob Kelly and Billy McNeill among others. 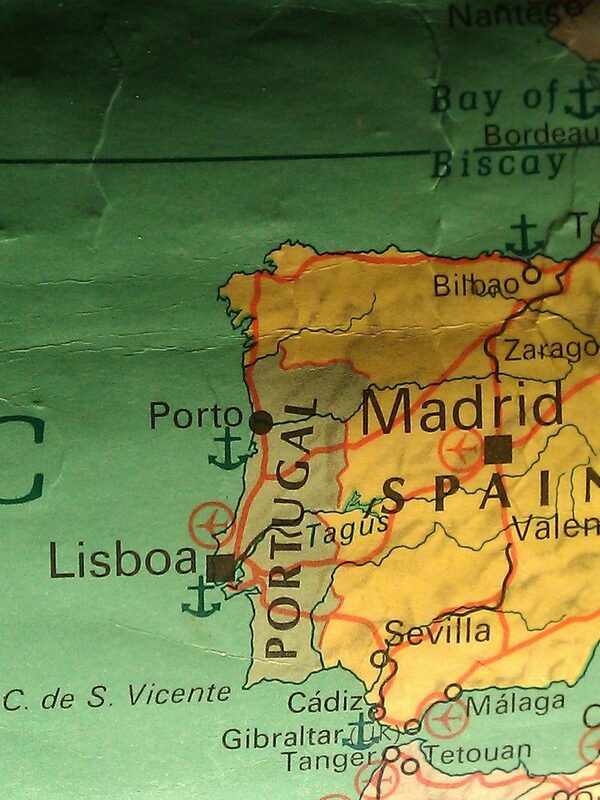 The other Road to Lisbon is being spear-headed by Tim Lynch (I’ve only ever met a single Tim in my time whose first name was actually Tim) and his band of Gorbals die-hards: Rocky, Eddie, Mark and Iggy. 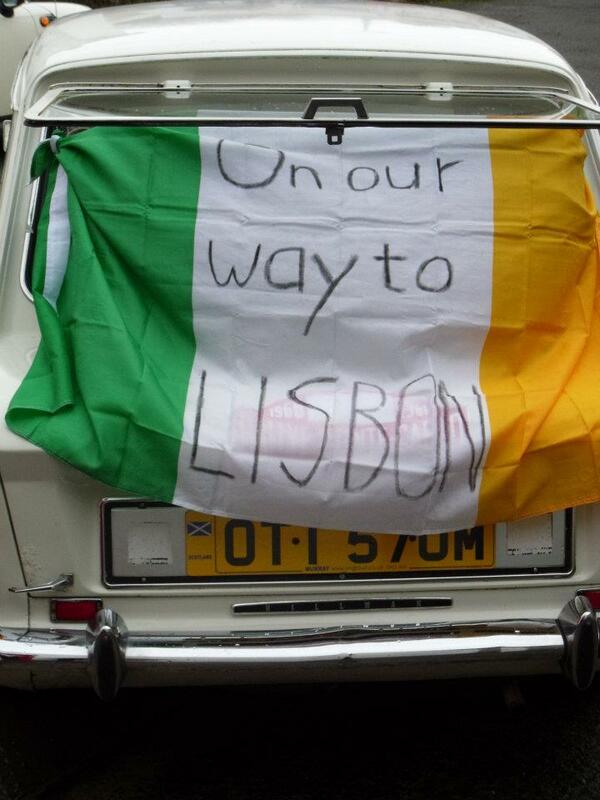 For them it’s a road-trip of a lifetime, the first occasion (as with most of the 12,000 travelling Celtic support) that they’d even been abroad. It was a different time. There’s tensions aplenty in this group of pals who are on the brink of major changes in their lives. Love, family, faith, gangs and crime are some of the things pulling them in different directions. 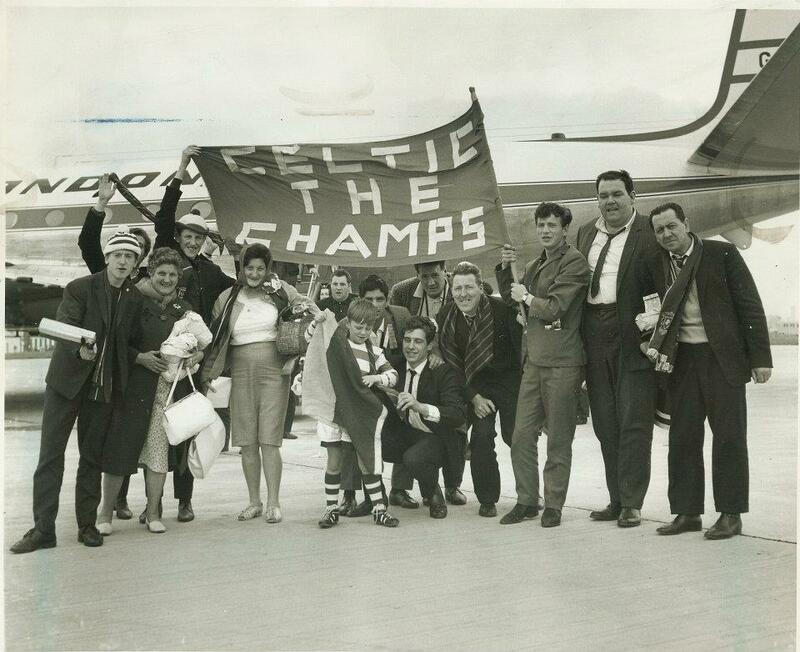 The pilgrimage to Lisbon, the lure of the big cup and the glory of Celtic are binding them together – just. When they’re on the verge of splitting or fighting, Tim brings them back together with memories of their favourite Celtic games and all is right for a while. But Lisbon is also a crossroads for them: their experiences on the way there mean there’s no turning back when – and if – they all make it back to the Gorbals. They are changed men and you can understand why as the story, which captures the flavour of the age splendidly, unfolds. They are endearing characters in very different ways and you are left wishing that, somehow, you could have joined them for the ride. This is a Celtic road trip from the Barras to the Basque Country and beyond that you never want to end.